Capture the public’s attention with large format printing service from SpeedPro Imaging. We’re a go-to printing and design studio in Pennington, NJ, that creates unique graphic designs on a grand scale. We have more than 20 years of combined print industry experience, and our company works hard to live up to the high standards of our national brand. Customers come to us for our quality products and cost-effective promotional solutions; they return time and again for our great service. We’ll strive to show the public who you are by using bold statements that will help identify your company and solidify your brand. You’ll receive complete project planning assistance from beginning to end, and we’ll work to incorporate your ideas into the finished design. Most of our projects are completed within two to three days. Our creative team thinks big, and that is reflected in everything from our design concepts to the finished project. We believe that the best results are achieved in a collaborative atmosphere between us and our clients. Whether you’re an event planner looking for someone to design and produce trade show displays, a fleet owner needing car wraps for mobile advertising, or a local business wanting outdoor signs to attract foot traffic, we’ll bring your vision to life. 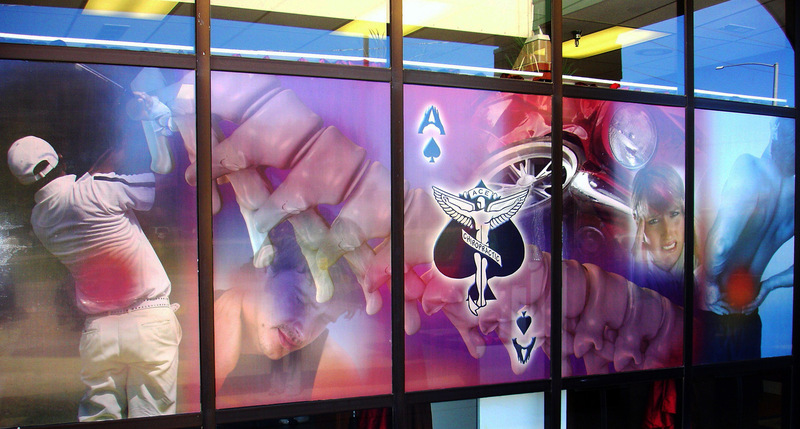 Eye-catching graphics at competitive rates are yours for the taking when you choose SpeedPro for all of your large format printing requirements. Whether you’re situated in Princeton, Trenton, New Brunswick, or anywhere else in Mercer County, we’re just a phone call away. Our studio is located just a half mile south of Washington Crossing Pennington Road. Contact us to learn more about how easy it is to use our services.